We would have to disagree with this because not only that the percentage of men who are not suitable for hair transplants is high, but for women the suitability is very slim. Industry leads people to believe a hair transplant will fix the problem. This is because is the most profitable from all the options, but not necessarily the best when someone is confronting with general thinning for example. 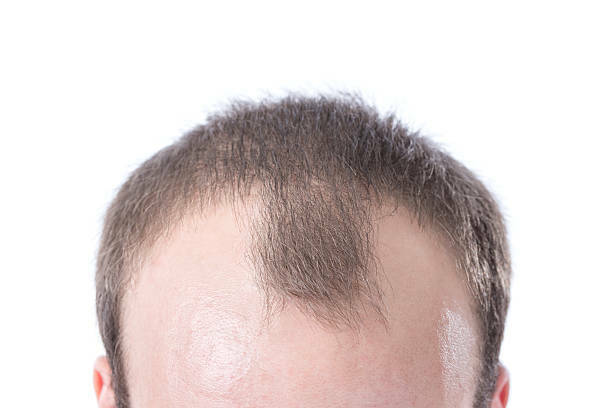 Doing a hair transplant whilst still experiencing thinning, can sometimes cause shock loss, this is due to the trauma that the surgery causes to the area, leading to loss of some of the thinning part. Some would suggest DHT inhibitors to reduce the risk, although most of the times is not that efficient. 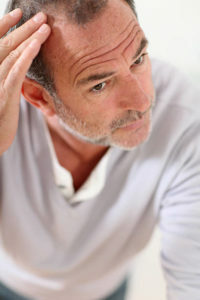 That means one can have less hair after hair transplant or similar amount simply because of this unknown fact. In other words, it is similar to trading your own natural thinning hair for transplanted hair, without an actual net gain. We do believe hair transplant is a great option only if it is recommended to the right people. This is why we believe only in face to face consultations and not rushing anything, especially when your hair is at stake. If you do not have time to go for a consultation, you are better off waiting until you are in a position to do so. We select our hair transplant candidates carefully and take their expectations seriously, so that we make sure our clients are happy long term. Premier Hair Clinic also offers all the options available on the market at the moment so that regardless of the hair loss or thinning condition our clients will be guided towards the best suitable one.